Make plans to join us each Wednesday night at 5:30. 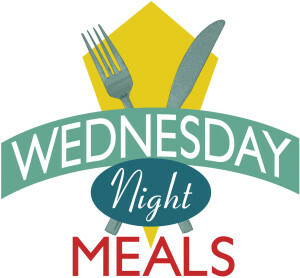 Each week is a new menu and chance to fellowship. Reservations need to be made by Tuesday at noon. The menu for each week can be found in our Weekly Update or the News page.